The Good Food Community Fair is Slow Food Urban San Diego's largest annual event, bringing together the people and organizations desiring a Good, Clean & Fair food system. 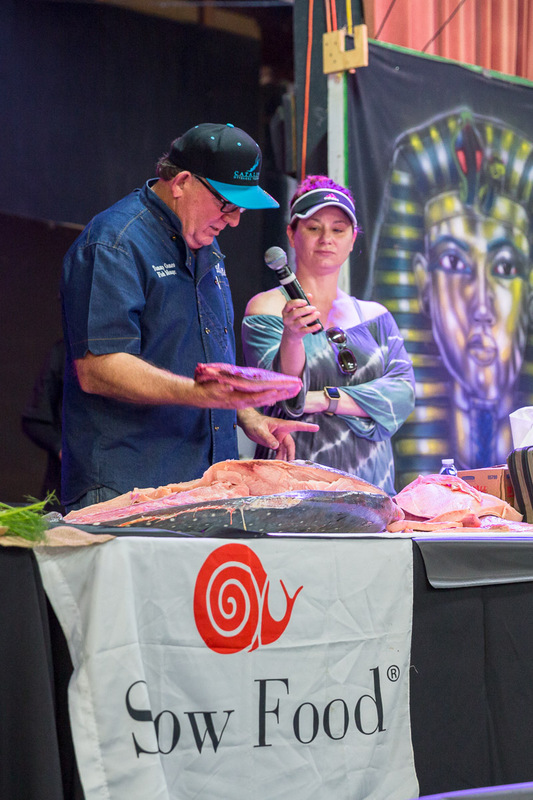 Come engage with us as we enjoy the culinary demos, family-friendly activities, expert panel discussions, garden activities, and of course...food! 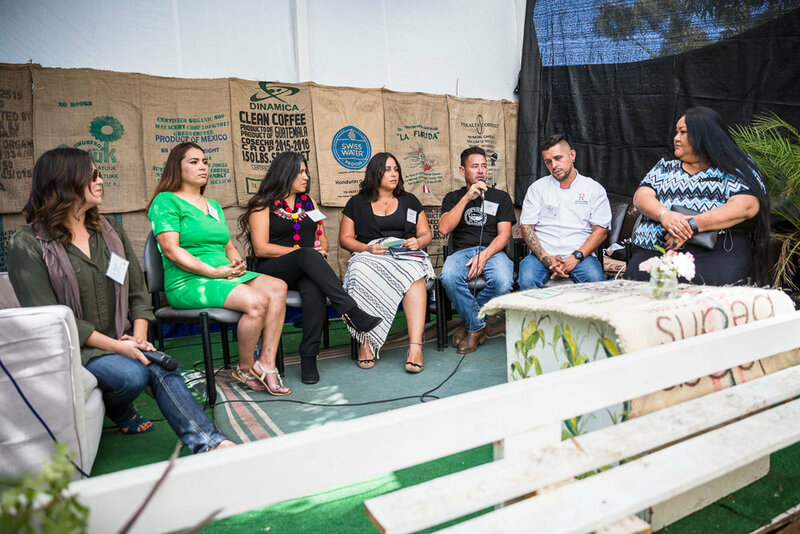 Each year, this event inspires and highlights ways in which the community can work toward a better food system in and around San Diego. This year, we want to bring attention to the consequences of biodiversity and habitat loss due to industrialized agricultural practices and discuss how regenerative agriculture can guide the restoration of our food system and environment. We will celebrate ways in which we can be more connected to our food and soil and how we can work together to bring abundance back to the land. Feed Your Neighbor. Nourish Your Soil.